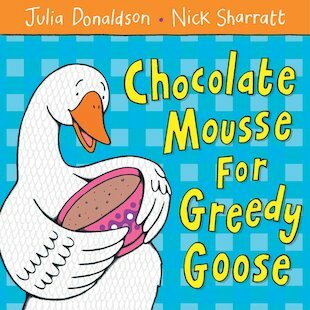 This is a great story and it teaches kids how to share properly. This is about loads of animals sharing a mousse. this book is for younger kids but it is funny. My mummy likes reading me this book. It has rhyming words.